Celebrity birthdays at Garza Blanca Preserve seem to be quite the trend of late, with Eva Longoria’s visit in March and just last month the glamorous actress, singer, author and star of Glee, Lea Michele who came to the resort in September to celebrate her 28th birthday with friends. 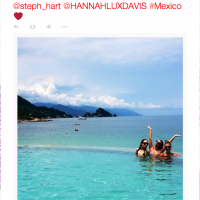 The Glee actress and singer, who has just recently finished filming a guest part on FX’s Sons Of Anarchy, posted photos of herself and friends at Garza Blanca Preserve on Twitter. 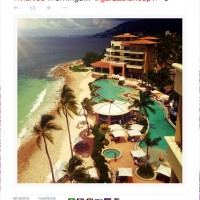 Her photographs attest to the fabulous time she had lounging in the hammock on her penthouse terrace and exploring the palm tree jungle that surrounds the Garza Blanca resort, as well as fun in the beachfront infinity pool. 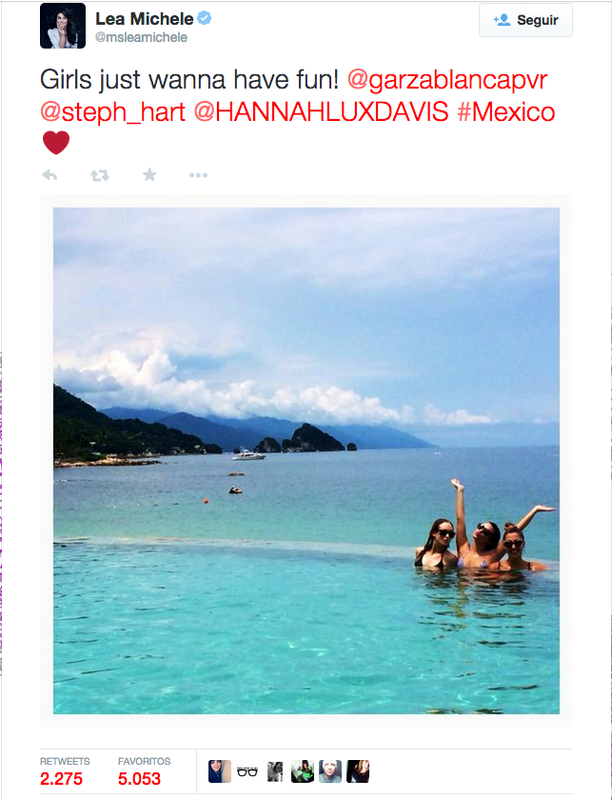 Lea Michele captioned, “Soaking up some sun in gorgeous #Mexico… 28 is feeling great!” And who can blame her. While there was no sign of the star working on her next book during her stay at Garza Blanca, according to her Tweets, Lea Michele has already started her second book hot on the heel of the success of her first book, Brunette Ambition which became a New York Times best seller. 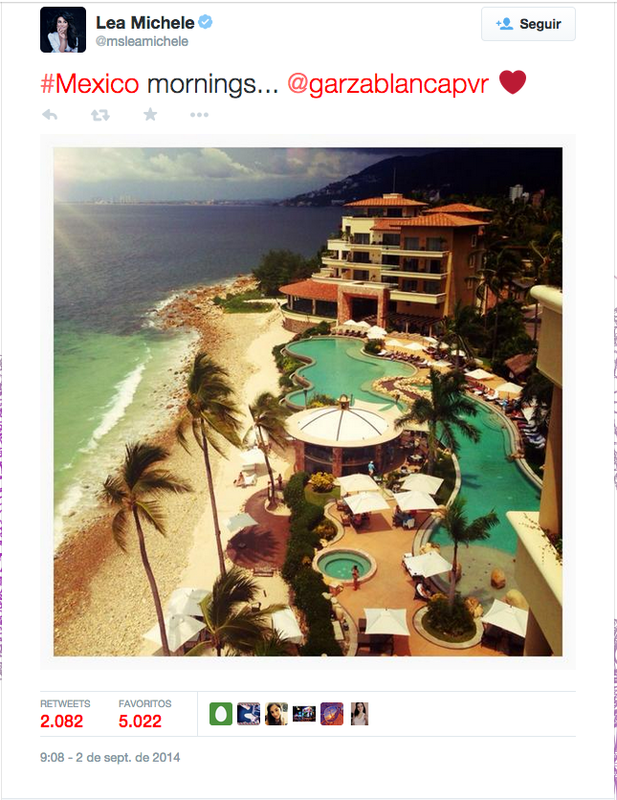 We will have to wait and see if her vacation at Garza Blanca gets a mention. 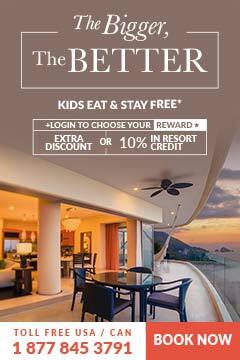 For now, here’s wishing Lea Michele a very happy 28th birthday from everyone at Garza Blanca Preserve. Next PostHalloween or Day of the Dead?